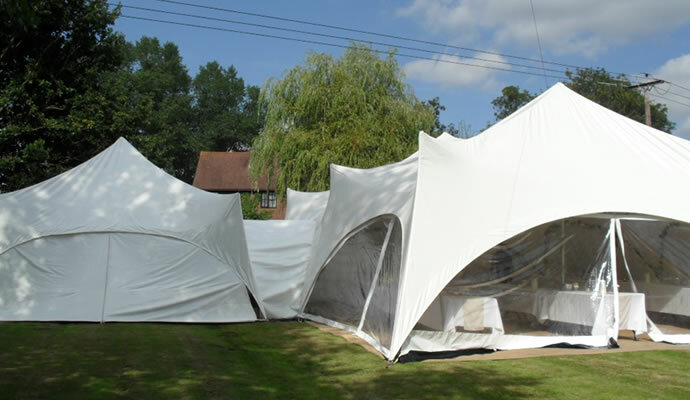 Situated on the south coast, Complete Marquees has been providing marquee hire in Bournemouth and beyond since 2002. 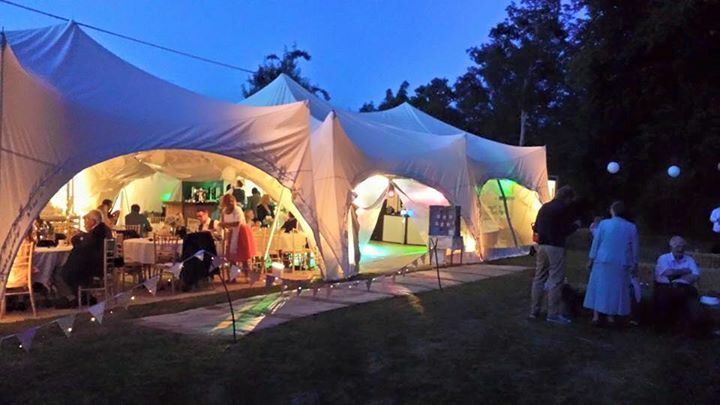 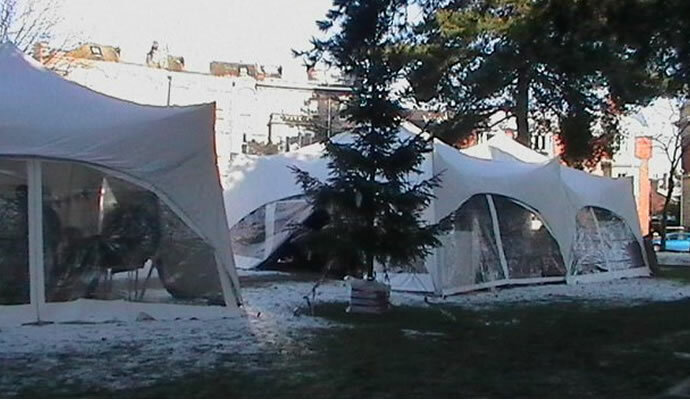 The family-run business has provided innumerable events in Bournemouth with stylish marquees and furnishing. 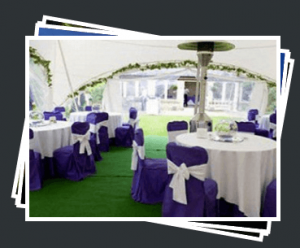 No matter your event’s size, we can deliver a package that’ll delight you and your guests. 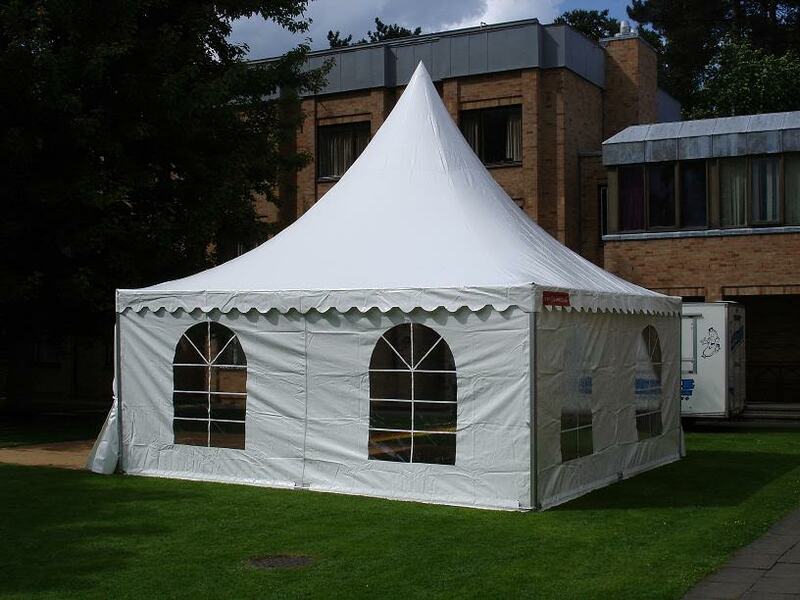 For images, please see our marquee range. 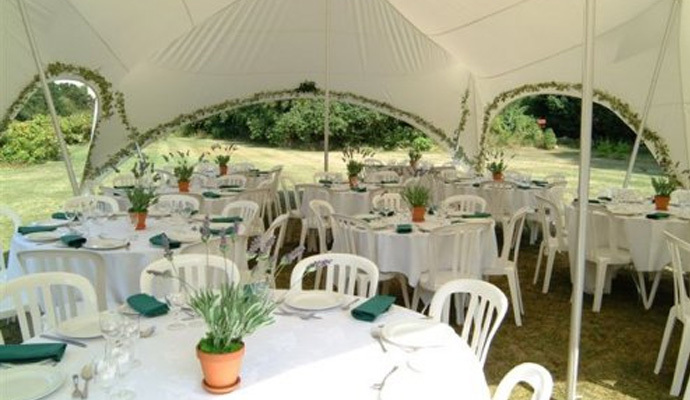 We offer a wide selection of packages to suit any outdoor event – please see the price list here.